A few years ago you may not have even heard of Jeffree Star, or realised that brands like Morphe and Ofra even existed, but thanks to the Insta-beauty world these are part of a new generation of internet-famous beauty brands that are democratising and revolutionising the beauty industry as we know it. Providing the space for brands to build an audience and for aspiring makeup artists to demo their skills, the online beauty community has paved the way for some of the most diverse and creative beauty trends we’ve seen created off the catwalks. When makeup artists, beauty editors, bloggers, and consumers alike are taking to Instagram to praise a product, you know it’s going to be worth checking out. Meet the internet-famous beauty brands dominating your Insta feed. Ever wondered how makeup lovers on Instagram get that flawless airbrush effect? Not FaceTune. Behind every invisible blemish, carefully chiselled contour, and perfectly blended cut crease is a great makeup brush (or several), and chances are that if you’re watching a pro-makeup artist work their magic on your phone screen, they’re using Morphe Brushes. 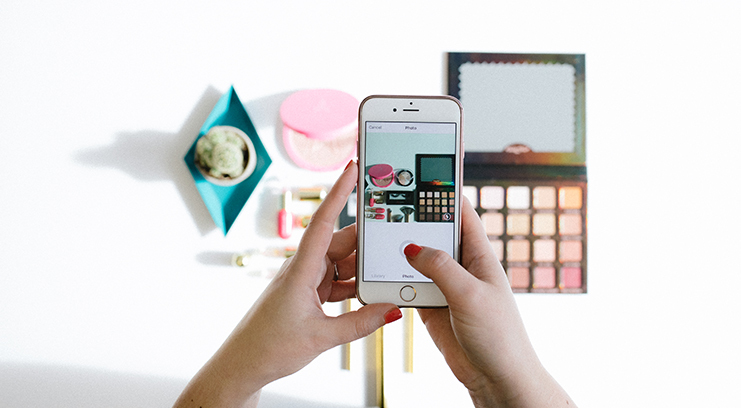 While makeup brushes need to be functional, it doesn’t hurt when they’re Instagrammable too. 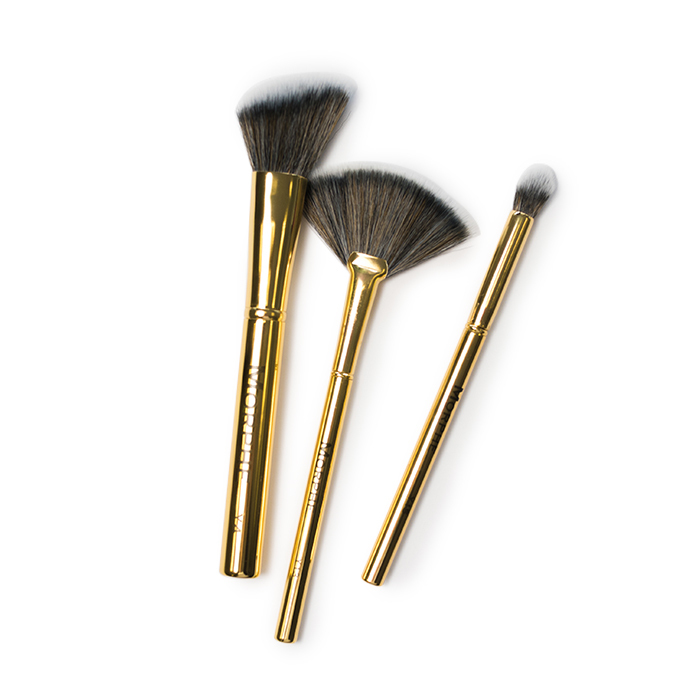 A case in point, the Morphe Gilded collection – thanks to the eyecatching gold hardware, these are the kinds of brushes you won’t need to tidy away when you’re livestreaming from your glam station. 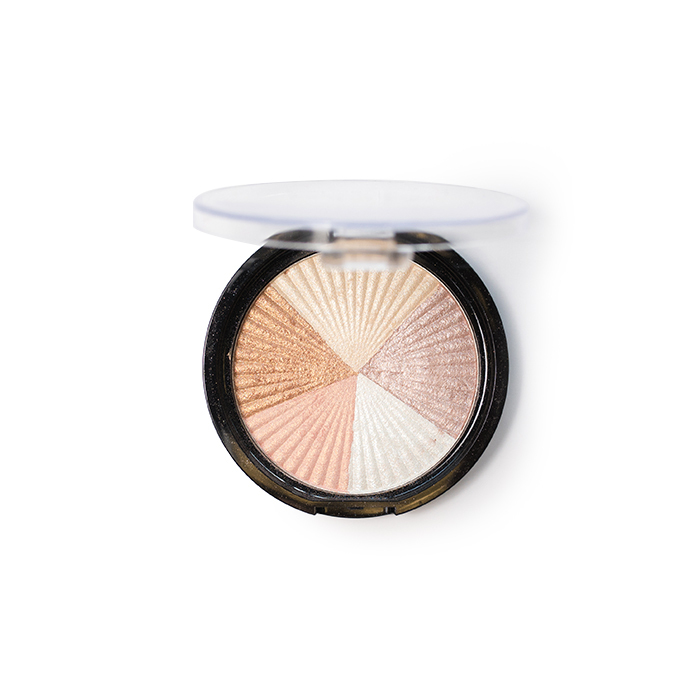 While Ofra’s budget friendly eyeshadows and lipsticks have gained a cult following, it’s their Beverly Hills Highlighter that steals the show… There are highlighters and then there’s this one, which combines the perfect balance of cool and warm shades to achieve that popular strobed effect. Simply grab a (Morphe) fan brush and dust the powder over your cheekbones, down the bridge of your nose, and across your Cupid’s bow for the perfect precision glow. Totally worth double-tapping on. Thanks to Instagram, our favourite false lashes are no longer a secret. 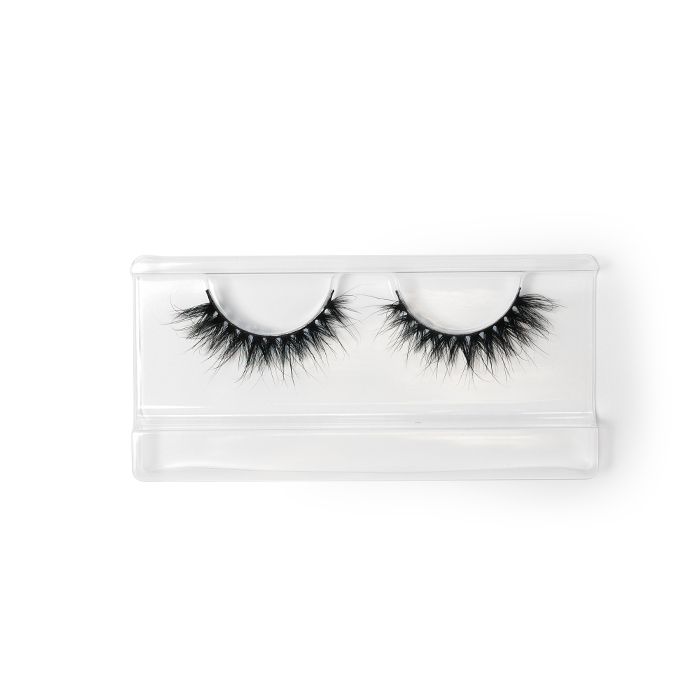 Every blogger, makeup artist, and well… us, swear by Lilly Lashes Brittany Bear 3D Mink Lashes as the foolproof means with which to achieve the sultry lash look that everyone’s doing on Instagram. The unique ‘V’ shaped clusters result in bold definition and a wide-eye flutter effect, and what’s more, they can be reused up to twenty-five times. Hashtag ‘selfie’ when wearing these and the compliments will come rolling in, seriously. 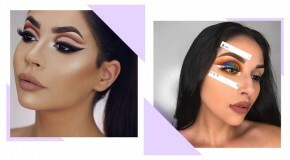 The secret behind your favourite Instagram beauty guru’s cut crease? 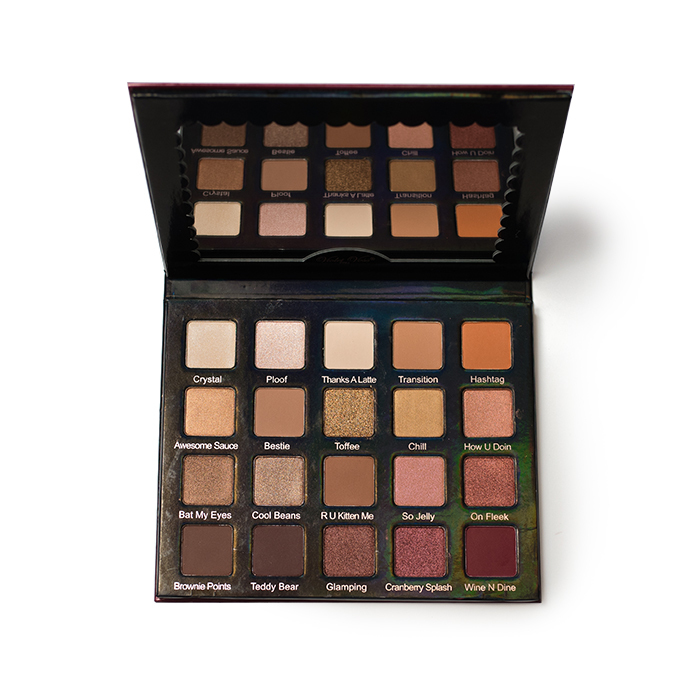 The Violet Voss Holy Grail Eyeshadow Palette, which sells out quicker than you can hit ‘add to basket’ due to the fact it contains just about every single eyeshadow you’ll ever need. Quite possibly the most pigmented, butter-rich formula we’ve ever tried, the result is long-wearing high-impact colour – just make sure to use a light hand, because even just one swipe of your brush picks up an intense amount of colour. If you’re into warm-toned shades this is the perfect spread, the versatile and universally flattering selection lend themselves to any number of killer smokey eye combinations. YouTuber Jeffree Star started his internet takeover with an eponymous line of lipsticks, which made it big on Instagram after bloggers kept creating seriously stand-out looks with the unique and unorthodox shade range. Now he’s branched into eyeshadows and highlighters, both of which boast extremely bold colour payoff and hours of wear in every colour of the rainbow (literally). 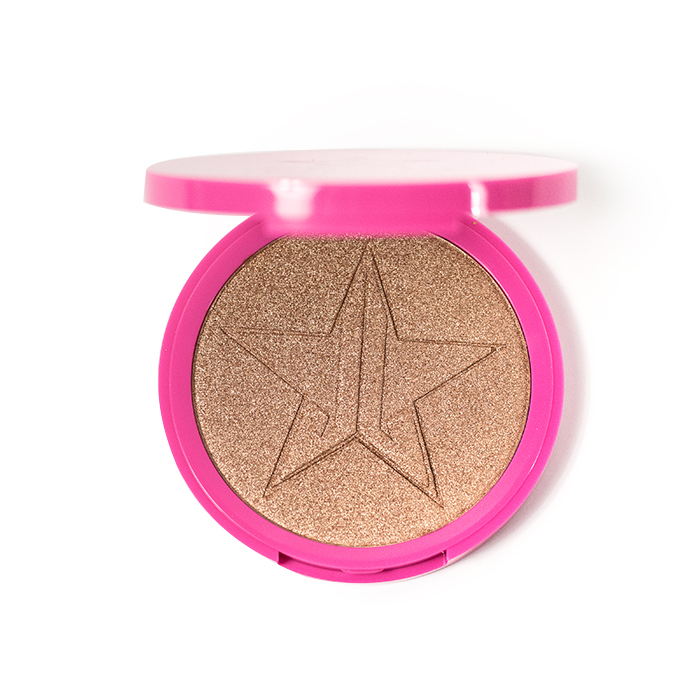 Perfect for achieving a full-on strobed effect, Skin Frost in Peach Goddess is the kind of glow that you won’t need to layer on for ages in order for your iPhone camera to pick it up. Needless to say, we get the hype. Dr Brandt is a popular results-focussed brand that has made it big both on Instagram and IRL with a tonne of awesome skincare offerings. But the one that’s been cropping up in Insta-vids all down your feed lately? 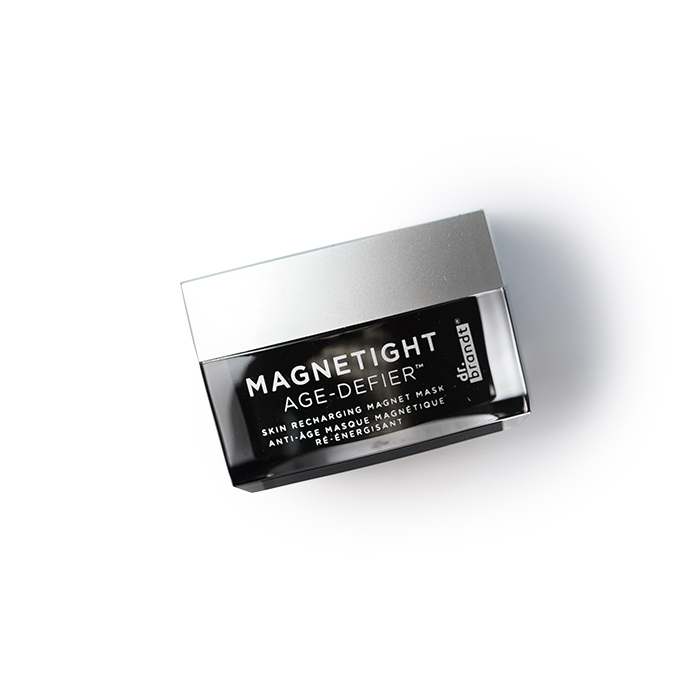 The Magnetight Age Defier Mask. Sure, it has a pretty dramatic name, but it’s not just for show. The formula works to brighten, purify, and refine skin’s texture in just one use, reducing fines lines and lifting away impurities to leave dull, stressed skin looking clear and radiant. The fact that you need a small magnet to remove the product is the reason why it’s trending on Instagram, no one can stop taking Boomerangs of the process.